Other companies’ 10-minute walk-through energy audits simply can’t provide the detailed reporting necessary to provide professional consultations to DE’s exacting standards. It is this knowledge upon which sound recommendations are made. 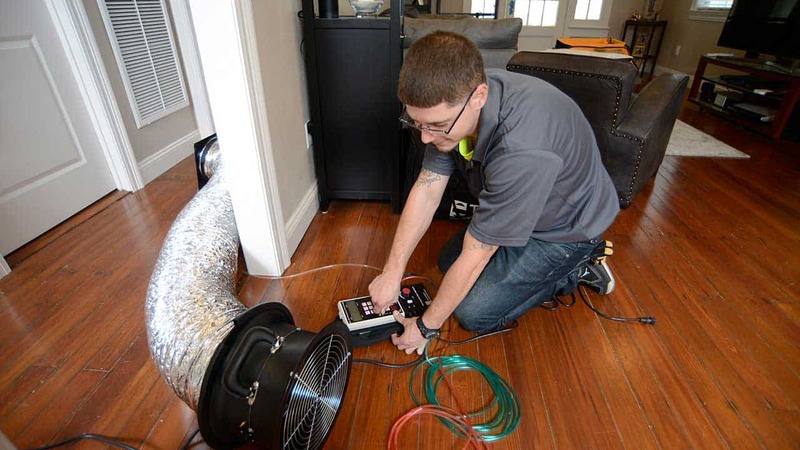 Diversified Energy uses the most advanced diagnostics, including thermal imaging, blower door testing, and duct leakage testing to detect deficiencies—all in order to improve your family’s comfort and safety, while enhancing your home’s overall energy efficiency. Diversified Energy’s 360 Energy Audit gives our analysts real insight into your home’s building science. 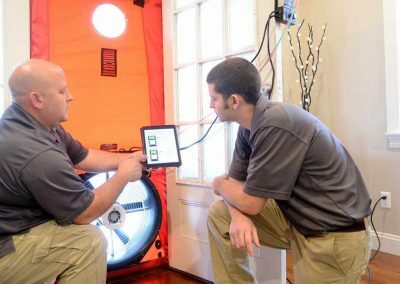 No other local Louisiana company is more qualified to conduct proper combustion appliance zone testing to help keep your family safe from dangerous carbon monoxide poisoning and gas leaks than Diversified Energy. Trust your family’s comfort to our experienced BPI certified home efficiency experts, and call to schedule your 360 Energy Audit today. 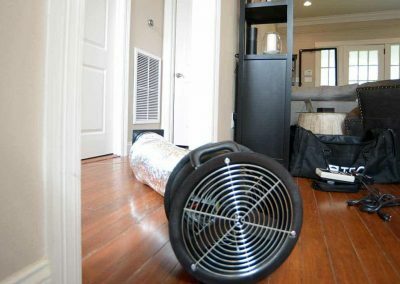 Blower Door testing quantifies airflow through leaks in your home, detects energy loss, and pinpoints air intrusion. 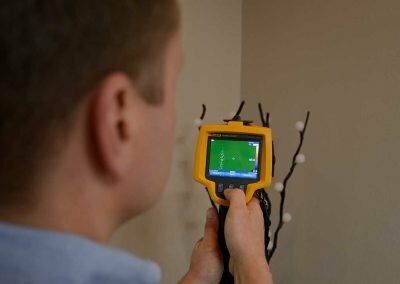 Our analysts use this important diagnostic tool to grade the performance of an existing home about to undergo energy efficiency improvements as well as ensure a tight energy efficient envelope in new construction. 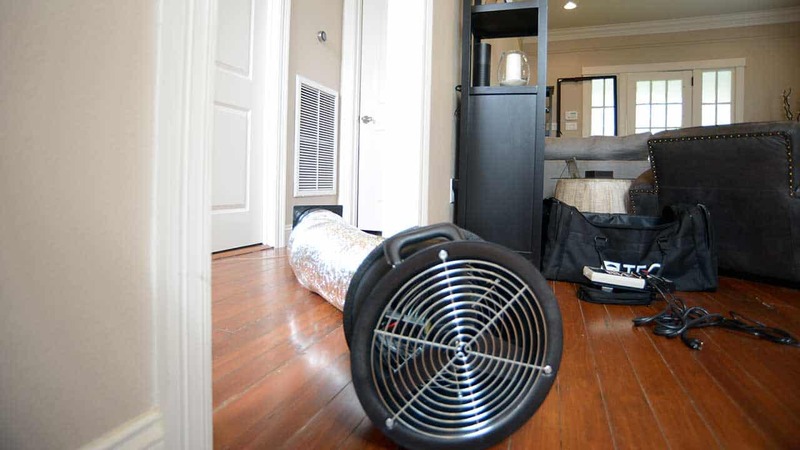 We advise new homebuilders to conduct a blower door test after the home is insulated, but before the drywall is hung. Newly enforced building codes have stringent requirements on air infiltration. This test will be able to quantify the results of your home before it is too late—or too costly—to repair the problems. 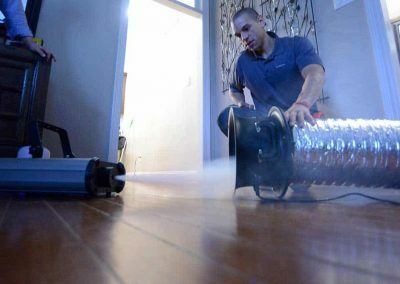 In a procedure called Blower Door Directed Air Sealing, DE helps to locate and fix leaks in an existing house. 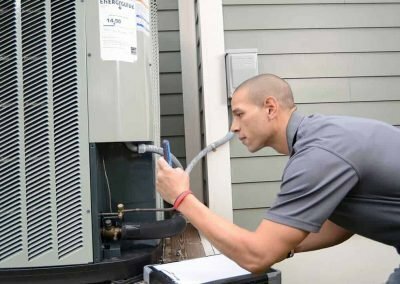 Many homes that have been built fairly recently have major issues regarding their inability to be cooled or heated appropriately. The owners report hot or cold spots, in addition to excessive energy bills. 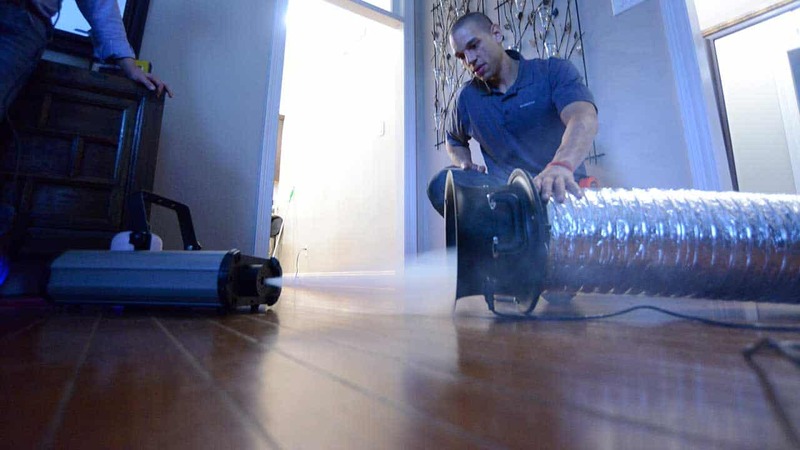 Our first step in diagnosing the issues with these homes is the blower door test. 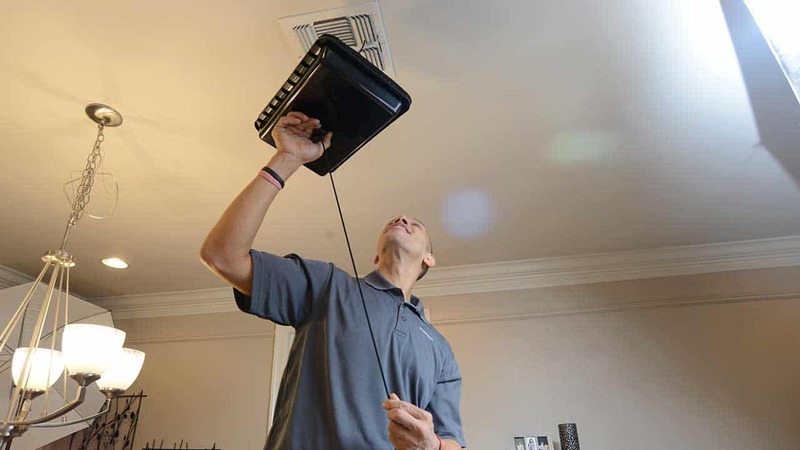 For a more detailed and thorough audit, a homeowner may also incorporate duct blaster testing along with an infrared inspection. 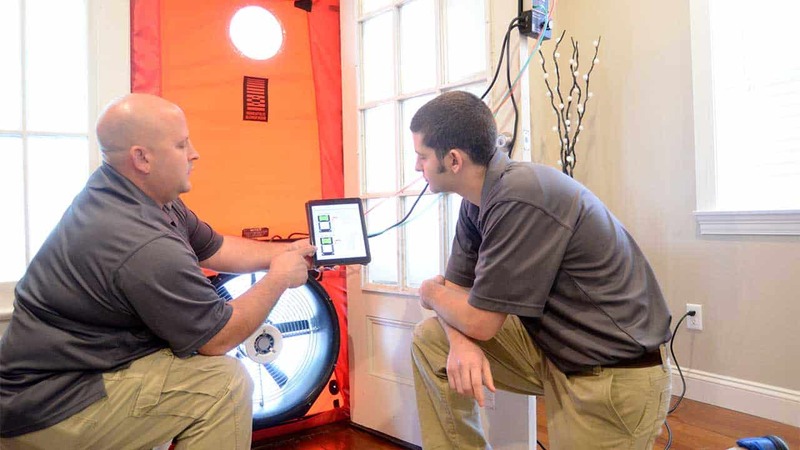 Of course, the DE 360 Energy Audit offers the most detailed reporting of your home’s energy deficiencies. DE analysts use a duct blaster to pressurize a building’s ductwork system in order to determine the amount and location of duct leakage. 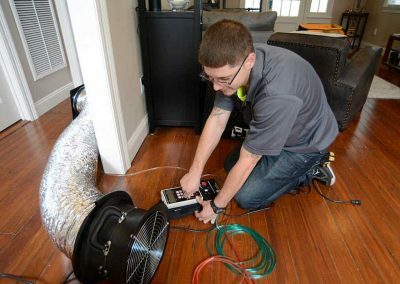 In addition to quantifying how leaky (or inefficient) a home’s HVAC ductwork is, Diversified Energy’s BPI certified professionals can clean and seal a home’s ductwork as part of a comprehensive service plan to maximize energy efficiency, provide cleaner indoor air quality, and uncover any potential health/safety concerns. Level 1 Thermal / Infrared Thermography can see where energy loss is happening through walls, floors, ceilings and windows. Certified Thermography measures surface temperatures by using infrared images on the film to record the temperature variations of the building’s heat spectrum. These infrared images help us to identify problems in the thermal envelope. 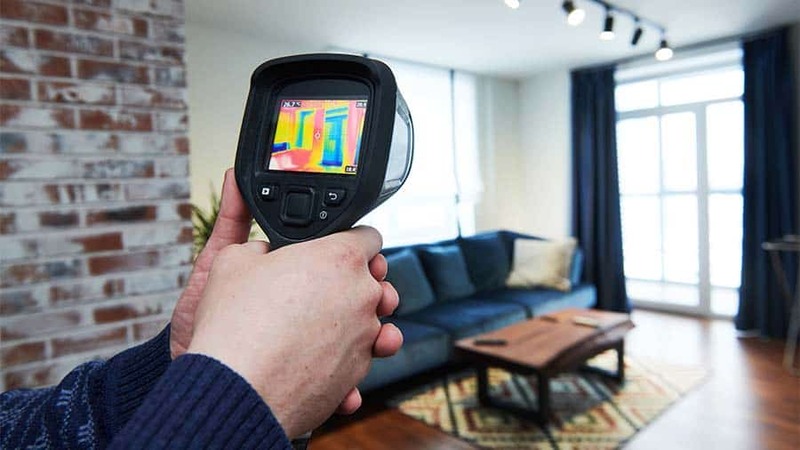 Thermal photography is a quality control tool to ensure that insulation has been installed correctly and to detect air leakage in the home’s conditioned envelope and ductwork system. 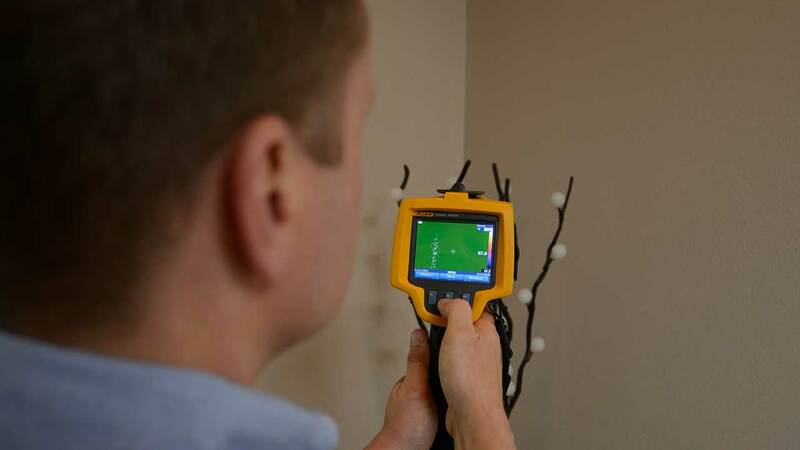 The use of a blower door test and duct blaster test help to quantify how leaky the house and ductwork is, but thermal photography enables us to detect precisely where air leakage occurs so that the ductwork can be properly sealed. CAZ testing is a series of proven checks to systematically assess combustion appliance safety. These Combustion Appliance Zone (CAZ) tests are designed to ensure that flammable fuels or combustion gases are not intruding into the home’s living spaces. CAZ testing also assures homeowners that their appliances are functioning in a safe and efficient manner. This series of tests is mandatory for your family’s safety and is required by most utility companies for any home with combustion appliances located in conditioned interior living spaces. The series of CAZ tests covers these five categories: gas leak testing, depressurization testing, carbon monoxide testing, spillage testing, and draft testing. Trust our BPI certified home analysts to properly conduct this important test to safeguard your family. 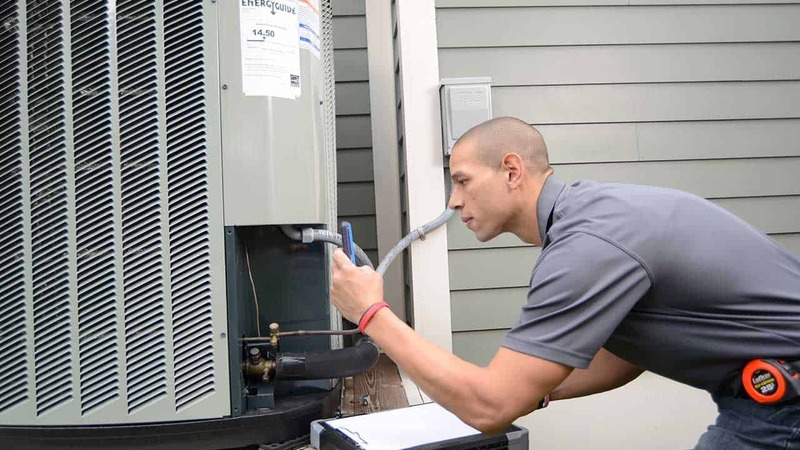 Trust your home’s code compliance testing to DE’s experienced pro analysts. DE can help homeowners, builders, developers, and architects seamlessly navigate the home performance certifications and programs. Call our offices to speak with a knowledgeable team member who can help you identify any existing programs offered by Energy Star, Entergy Solutions, Mississippi Power, Energy Smart, EPA Indoor AirPlus, Cleco, and RESNET that may be of benefit.